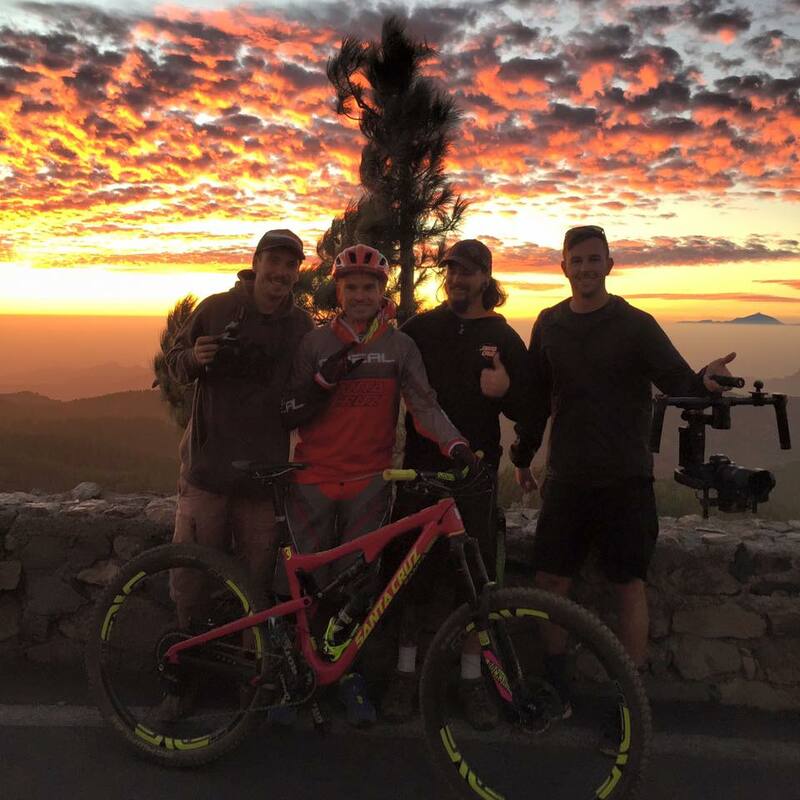 Fancy a bit of mountain biking or road cycling? 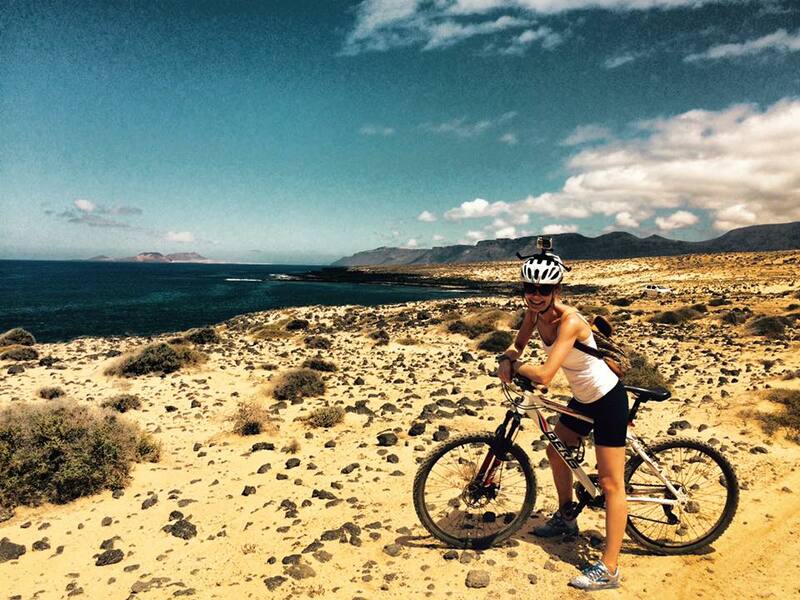 Lanzarote is an ideal place for cross country mountain biking. 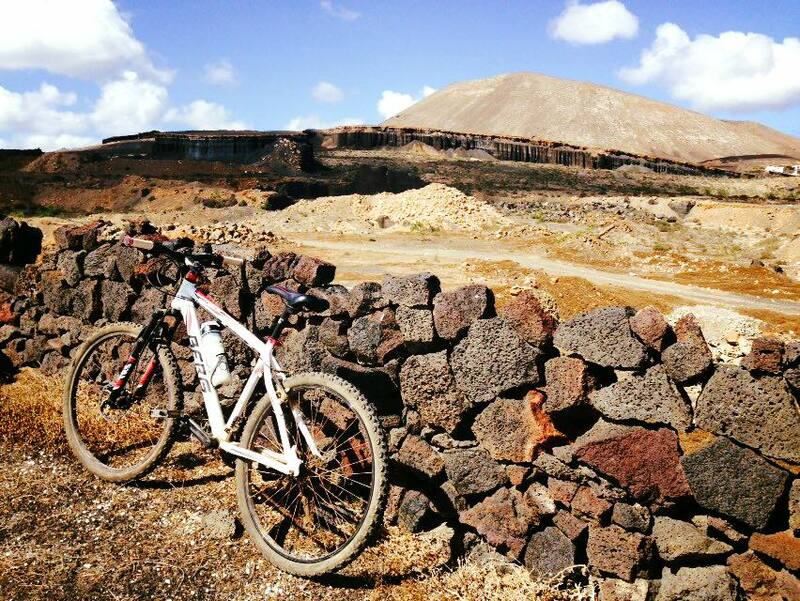 Tracks and goat paths let you cycle through the bizarre landscape of lava and craters. There are also excellent conditions for road cycling with smooth tarmac roads and low traffic density.